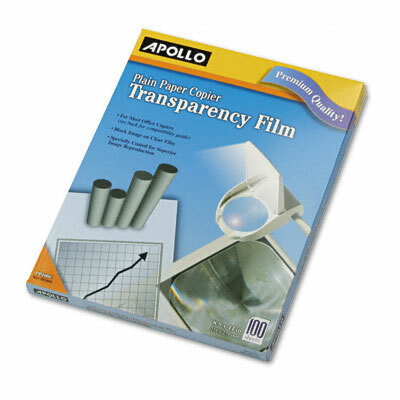 Create and present crisp charts, graphs and spreadsheets using your copier. For most dry toner copiers. Prints black image on clear background.